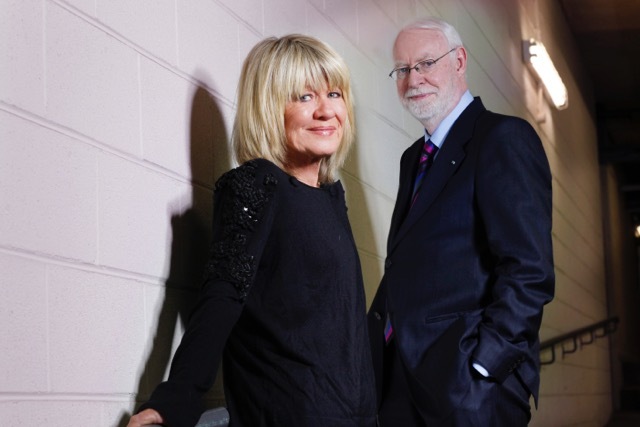 ADL Film Fest is honoured to have Australian TV legends Margaret Pomeranz and David Stratton as our Adelaide Film Festival Patrons. After spending 27 years as Australia’s most beloved film critics, Margaret and David retired from hosting At the Movies. They continue on as Adelaide Film Festival Patrons for ADL Film Fest 2017. David and I are proud and excited to be part of the always fabulous, always interesting and always challenging Adelaide Film Festival. No wonder it’s ranked amongst the top 50 festivals in the world.